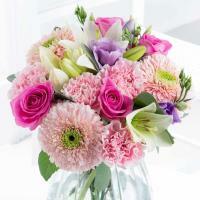 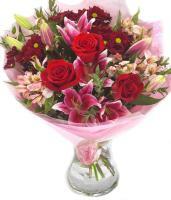 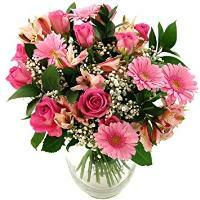 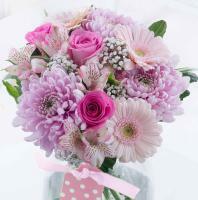 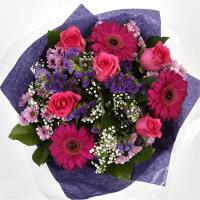 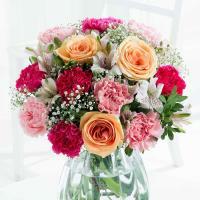 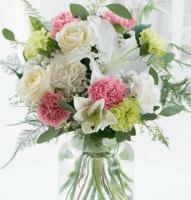 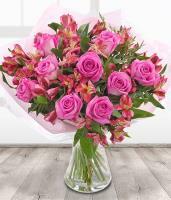 Send flowers to Safi, Malta delivered by a Telelfora Malta florist. 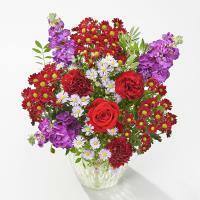 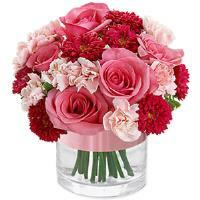 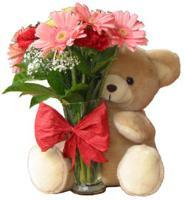 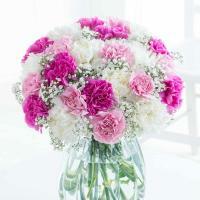 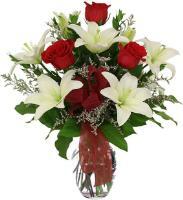 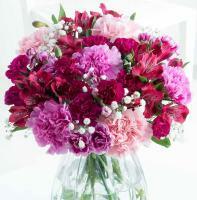 Order a Flower Bouquet for your loved ones in Safi. 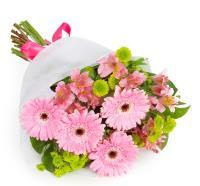 Sending flowers in Safi has been made easier with our fresh flower delivery service. 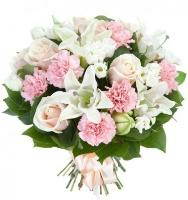 Our florists in Safi will hand arrange the flower bouquet of your choice which can be chosen from our wide variety of flower bouquets on our website and deliver the flower bouquet personal to any address given in Safi, Malta. 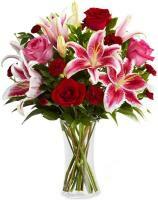 We deliver flowers from Monday to Saturday during shop hours. 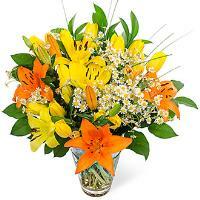 In order to make it easier for you to order at any time comfortable for you, we accept orders 24/7. 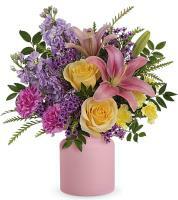 Same day delivery is available if you order before 1pm local time. 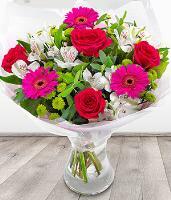 On holidays such as Christmas, Valentine's Day and Mother's Day we suggest you to place your order at least 24 hours before so as to avoid disappointment.